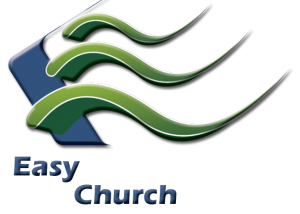 Easy Church has moved to our new dedicated server environment! There is a few changes however, and will mostly impact the Doxa Deo users. If you are a Doxa Deo user, please use the new address: doxadeo.easychurch.co.za in the future. We have place a temporary link on the right side of the screen that will take you to the new location.